Acclaimed blues singer and guitarist Jonny Lang is lauded for his ferocious playing and virtuosic technique. From his days as a teenage prodigy—he released Lie to Me, his first platinum record, at age 15—to his stints on tour with legends like B.B. King and Aerosmith, Lang has proven himself to be an electrifying performer. Taking the stage with his signature bluesy croon and trusty Fender Telecaster, Lang is set to stun on his upcoming US tour. All proceeds from VIP packages go directly to the artist; LOH only receives the face value of tickets. Sales are final–no refunds or exchanges. One premium reserved ticket–seat in the first five rows! 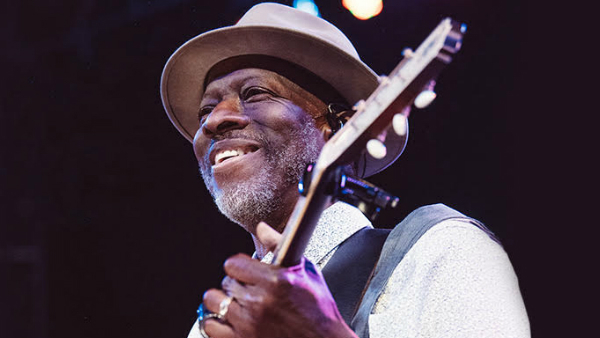 Keb’ Mo’ returns to LOH for an intimate solo performance. The evening includes an opening set from young blues upstart Jontavious Willis.